Has squash made a positive impact on your life in 2017? With the year winding down, Squash Ontario is closing in on their most successful season ever with participation, membership and fund raising all reaching historical marks. With thanks to the rejuvenation of SO’s Lee Hanebury Junior Fund and the Ontario Squash Hall of Fame Fund charitable tax receipt programs, we have doubled all previous efforts with $106,000.00 raised to date through corporate sponsorship and private donations. 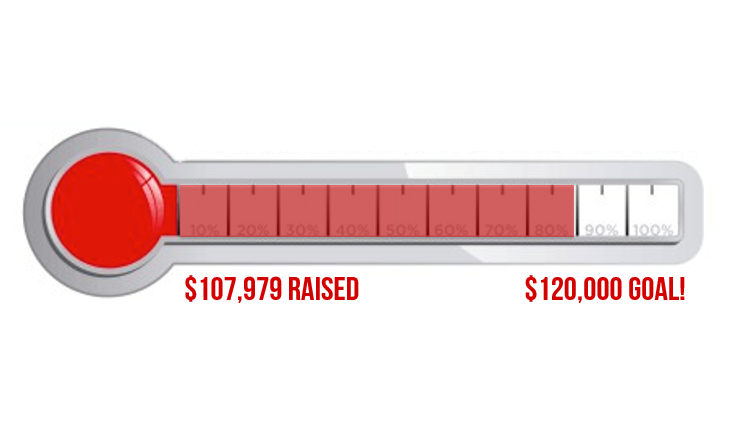 We are now only $14,000.00 away from a goal of $120,000.00! As a not-for-profit organization our goal is to raise 20% of our annual budget through the generosity of our patrons in order to impact critical programs like regional development, junior grassroots and high performance programming, community initiatives, high school squash, University squash and the marketing and promotion of our sport. Please help hit this goal and consider contributing to the sport and community that we love – for details on our giving program and a list of our donors to date, please click here for more information and donate today!